Welcome to the History of the York House Society's website. Now, the Grade II listed building is part of the headquarters of the London Borough of Richmond upon Thames. Parts of it are open on occasions, and can be rented for weddings and events. 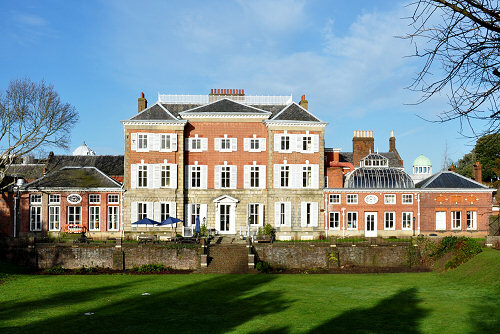 The York House Society continues to be active in the community, with special interests in central Twickenham, York House and its environs and the neighbouring Thames riverside. Lady Panufnik is the patron.